Please give readers the latest snapshot of American Battery Metals. American Battery Metals Corp. (ABM) [CSE: ABC] is a new, vanadium-focused junior with a clean capital structure (only 22.5 million shares outstanding) and C$1.7 million in cash, having recently closed a C$1.5 million Private Placement. ABM is an appropriately named company, focused on supplying the rapidly growing energy storage industry. We are well funded for exploring and drilling our flagship project, Temple Mountain, in Utah. We believe this project has significant potential, but until we drill it, we won't know much more than available historical data can tells us. We do know that exploration records show assays of up to 4.97% vanadium oxide (V2O5) and 1.83% uranium (U�3O8). That is high grade. In addition, there are historical workings, some of which we might be able to use. Tell us more about the Temple Mountain project. The Temple Mountain project is located in the county of Emery, Utah, and consists of 61 lode mining claims covering 1,200 acres (approx. 486 hectares). It is located 34 km from the town of Hanksville and is easily accessed by paved roads. The project has an extensive history of mining for vanadium and uranium dating back to 1914, with a number of adits and shafts identified on the property. Its prior production also holds historical significance, as under the surveillance of the U.S. Atomic Commission, 3.8 million pounds of V2O5 and 1.3 million pounds of U3O8 were shipped as part of the Manhattan project, a concerted R&D effort during WW II that produced the world's first nuclear weapons. Past production is exemplified by the high-grade nature of the mineralization; as mentioned, exploration records show assays of up to 4.97% vanadium oxide (V2O5) and 1.83% uranium (U�3O8). Historical activity in the district ebbed and flowed based on underlying prices, with production as recently as 1968. Now, with the constant increase in demand for "green" and "clean" energy, and associated grid-scale power storage, the evidence of high-grade vanadium mineralization at Temple Mountain is very attractive as a potential source of production. 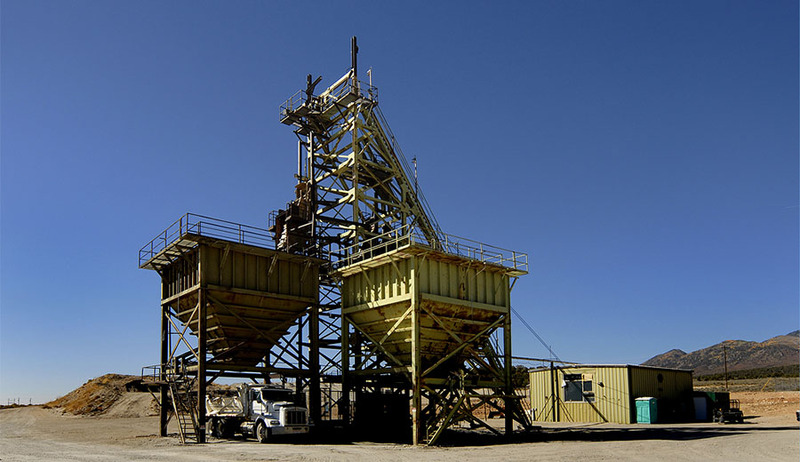 Temple Mountain has historical production of both vanadium and uranium. 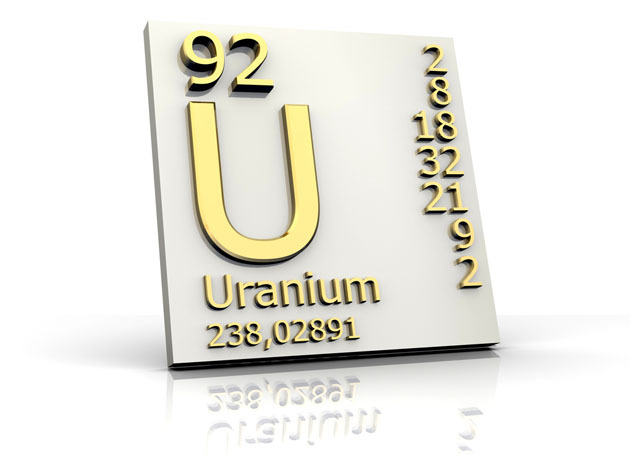 Is American Battery Metals a vanadium AND uranium story? 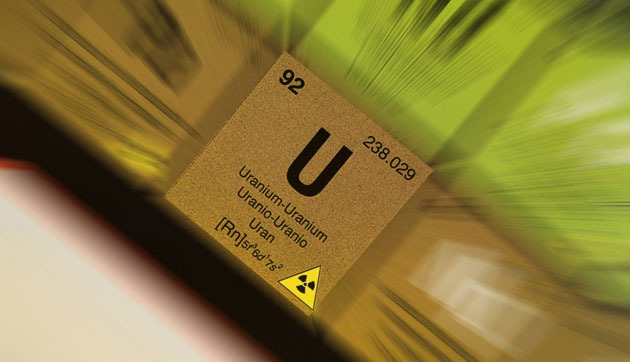 Is uranium a potential benefit to the project or a problem that has to be dealt with? We currently have two projects ongoing: lithium in our Fish Lake Valley project in Nevada and the vanadium/uranium Temple Mountain project in Utah. 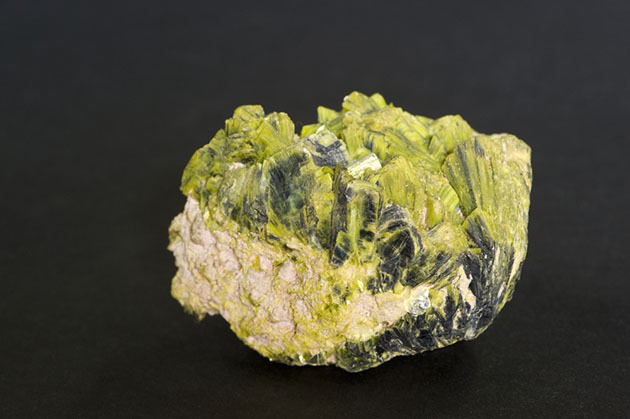 While vanadium is a focus for us in the growing Redox Battery market, there will be uranium associated with it. 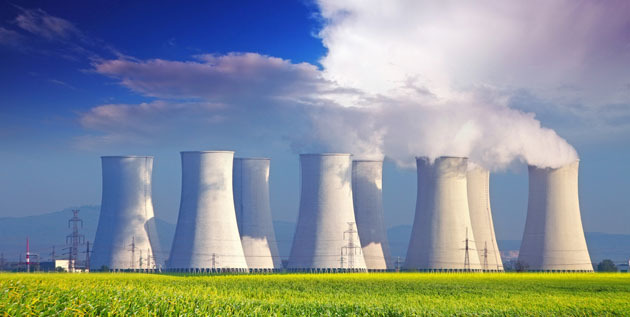 There is a market for uranium production, and we can profit from it as a byproduct. In fact, if the Department of Commerce invokes Section 232 of the 1962 Trade Expansion Act, it will force all U.S. demands for uranium to be sourced domestically. Is American Battery Metals looking at other energy metals and/or other jurisdictions? ABM is focused primarily on vanadium assets and is looking to add to its portfolio in mining friendly jurisdictions in the continental U.S. 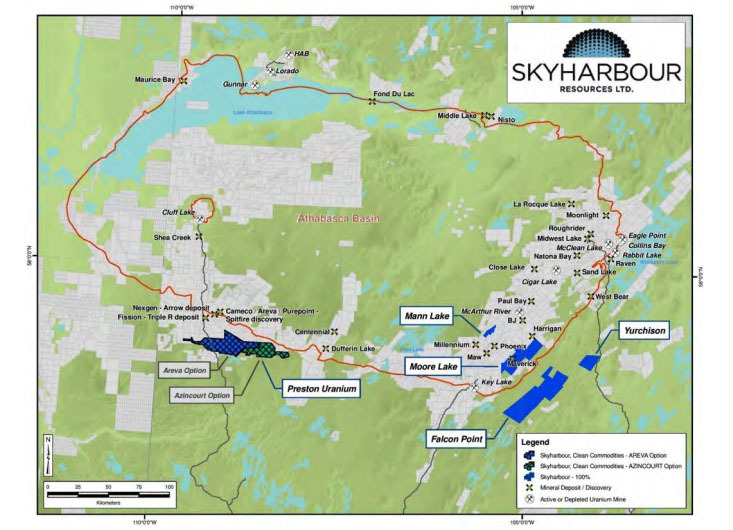 In addition to our flagship property at Temple Mountain in SE Utah we also have a lithium project at Fish Lake Valley in central Nevada. We continue to look at all projects that can produce metals that will support the energy storage sector. Where do you see the Chinese vanadium pentoxide price heading over the next few years? It's currently at ~US$17/lb, after reaching almost US$35/lb in the 4th quarter of 2018. On November 1, 2018, the Chinese government mandated to have its steel industry incorporate more vanadium pentoxide into its rebar and construction metals. The anticipation of this drove up the price of vanadium, peaking, as you said, around US$35/lb. However, it became apparent that approximately 40% of these companies were not complying with the new law, and consequently the demand was lower than anticipated. The Chinese government is currently enforcing the law on all steel producers, which should result in an increased demand for vanadium going forward. Can you please give readers details on your capital structure, debt & cash figures? We have $1,700,000 in cash, and no debt�if our in-the-money warrants and options are exercised, we will add another $2,420,000 to the balance sheet. What exploration activities are planned, with current funding, over the next six months? With the significant increase in the price of vanadium, the time is right to re-establish a mineral profile at Temple Mountain. We are currently permitting a series of drill holes that will test historical showings. ABM is planning an R/C (reverse circulation) drill program of up to 10 holes for a total of 3,000 feet. We are collaborating with the Bureau of Land Management (BLM) and the Department of Oil, Gas & Minerals (DOGM) to expedite our permits. Concurrently, we have arranged for a Radon Pot Electret Geophysical survey, which will cover the entire property. The goal of this exploration program is to determine the size and scope of the existing deposit. The results will also indicate the direction the deposit is trending, which will tell us where to expand our holdings. How has it been working with local and federal government bodies, such as the BLM? The Utah BLM response to our application has been phenomenal. ABM has recently had face-to-face meetings with both the BLM and DOGM for the State of Utah and we can confirm its reputation as one of the top mining-friendly jurisdictions in the world. Permitting for our drill exploration at Temple Mountain will be presented to the Environmental Commission at the BLM on Monday, March 18. DOGM has come back to us with only a few follow-up requirements that have been completed. Why should readers consider buying shares in American Battery Metals? American Battery Metals (CSE: ABC) is excited about the Temple Mountain project as it is the premier property on the San Rafael Swell on the Colorado Plateau, a prolific mining area that has a long history of vanadium/uranium production. The infrastructure in the state of Utah supports the mining industry as well, or better, than any other state in the U.S. 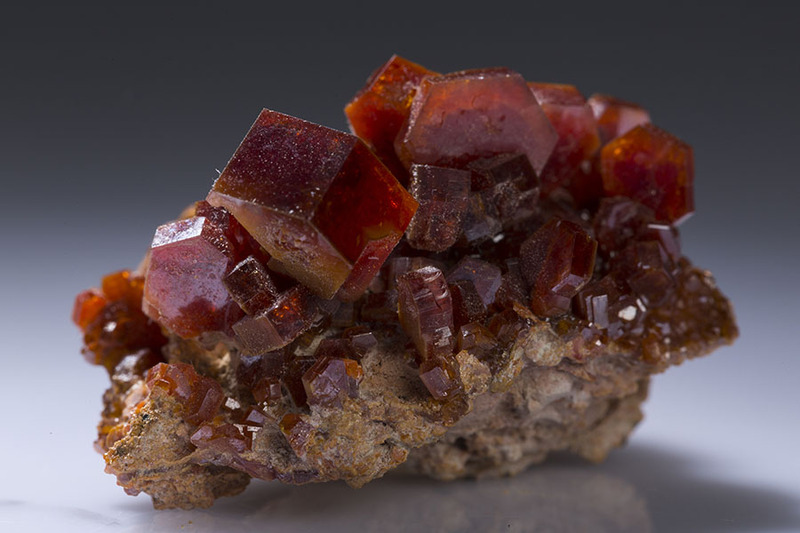 In addition, the only vanadium producing mill in the U.S. is a two-hour drive from our property. Combining this property with our experienced management team creates every opportunity for success. ABM is near the beginning of our value roadmap. As we move forward with our project, we will acquire additional assets, and fulfill our objective of becoming a world-class holder of battery metal properties in mining-friendly jurisdictions. We will continue to work tirelessly towards creating shareholder value. Oil, coal, gas, these are the fuels of the past; we are investing in the future. 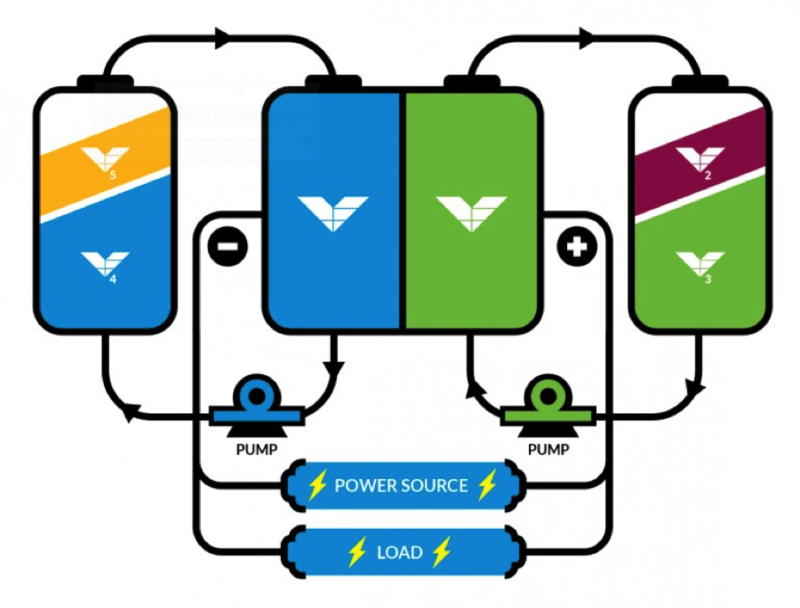 Vanadium is poised to be the "go to" solution for large-scale energy storage, which is absolutely crucial to making renewable energy sources practicable as a primary energy solution. In my mind, there's no better time to invest in the future. Your readers have the opportunity to be a part of the ongoing energy revolution in a company that has just 22.5 million shares outstanding, $1.7 million in cash, and near-term catalysts in the form of exploration results at Temple Mountain. Thank you, Michael, I look forward to exploration results in coming months at the Temple Mountain vanadium/uranium project in Utah. Historical data looks promising; we will see what drilling the project finds! Disclosures: The content of this interview is for information only. Readers fully understand and agree that nothing contained herein, written by Peter Epstein of Epstein Research [ER], (together, [ER]) about American Battery Metals, including but not limited to, commentary, opinions, views, assumptions, reported facts, calculations, etc. is not to be considered implicit or explicit investment advice. Nothing contained herein is a recommendation or solicitation to buy or sell any security. [ER] is not responsible under any circumstances for investment actions taken by the reader. [ER] has never been, and is not currently, a registered or licensed financial advisor or broker/dealer, investment advisor, stockbroker, trader, money manager, compliance or legal officer, and does not perform market making activities. [ER] is not directly employed by any company, group, organization, party or person. The shares of American Battery Metals are highly speculative, not suitable for all investors. Readers understand and agree that investments in small cap stocks can result in a 100% loss of invested funds. It is assumed and agreed upon by readers that they will consult with their own licensed or registered financial advisors before making any investment decisions. At the time this interview was posted, Peter Epstein owned shares in American Battery Metals and it was an advertiser on [ER]. Readers understand and agree that they must conduct their own due diligence above and beyond reading this article. While the author believes he's diligent in screening out companies that, for any reasons whatsoever, are unattractive investment opportunities, he cannot guarantee that his efforts will (or have been) successful. [ER] is not responsible for any perceived, or actual, errors including, but not limited to, commentary, opinions, views, assumptions, reported facts & financial calculations, or for the completeness of this article or future content. [ER] is not expected or required to subsequently follow or cover events & news, or write about any particular company or topic. [ER] is not an expert in any company, industry sector or investment topic.